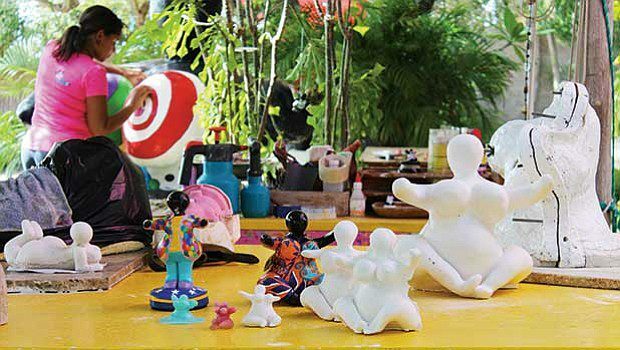 When artist — or as she thinks of herself, craftsman — Serena Janet Israel came to Curacao, she wanted to create a signature island art piece that reflected the local inhabitants and stood free of the negative history of colonization. What emerged was the Chichi®, a bodacious black female figure wearing brightly colored, painted-on clothing. 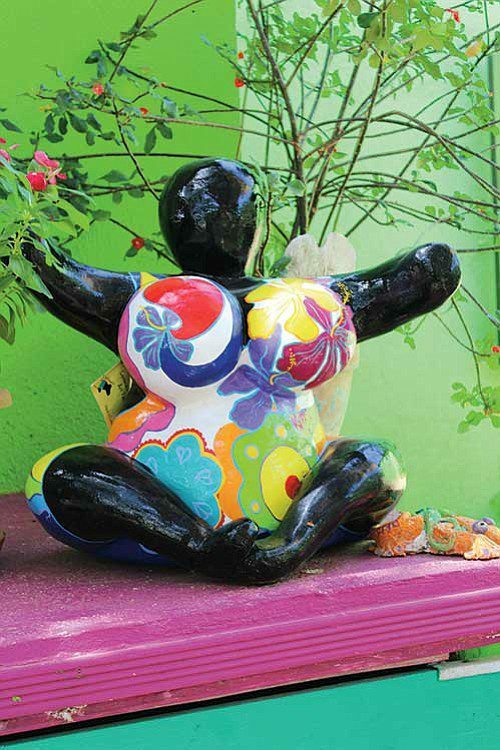 “Chichi” in Papiamentu means “big sister” but the sculptures represent all strong female figures.